Oh Friday, what a day. 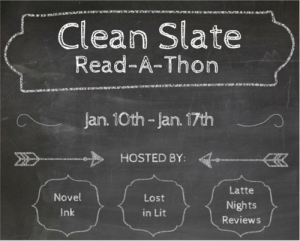 I realized my days for the Read-a-Thon posts were all wack-a-doodle. So it took forever to figure out what I was doing, but it all managed to iron itself out. After that it was back to reading. Putting down Illuminae is no easy task. I had to make myself find a stopping point last night. So good! !